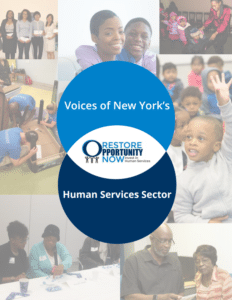 Restore Opportunity Now is a newly launched campaign to bring together human services organizations from across New York State to call for increased investment and systems changes needed to ensure nonprofits can continue to effectively serve communities in New York State. 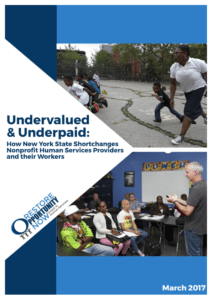 The campaign recognizes that while the breadth of services provided by the sector varies tremendously, the misalignment of resources and expectations is a common thread. As poverty and rising inequality suggest, need is going unmet in communities. To address this, programs must be fully funded to cover the true cost and must support an adequately compensated workforce. 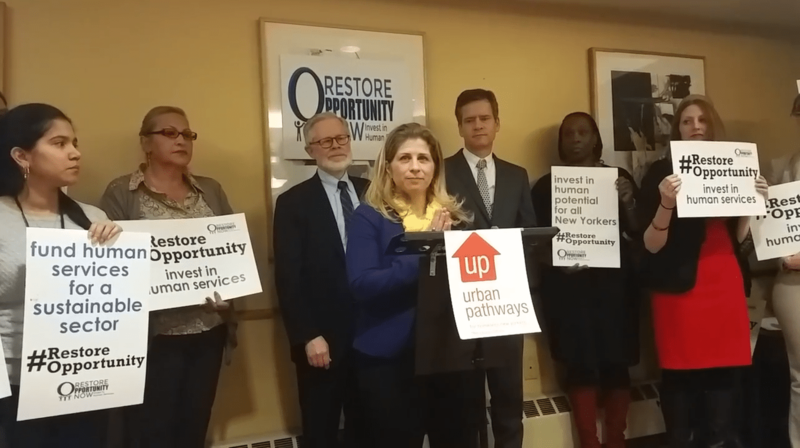 These crucial investments will allow human services providers to continue to deliver essential services efficiently and effectively, and to recruit and retain qualified staff. 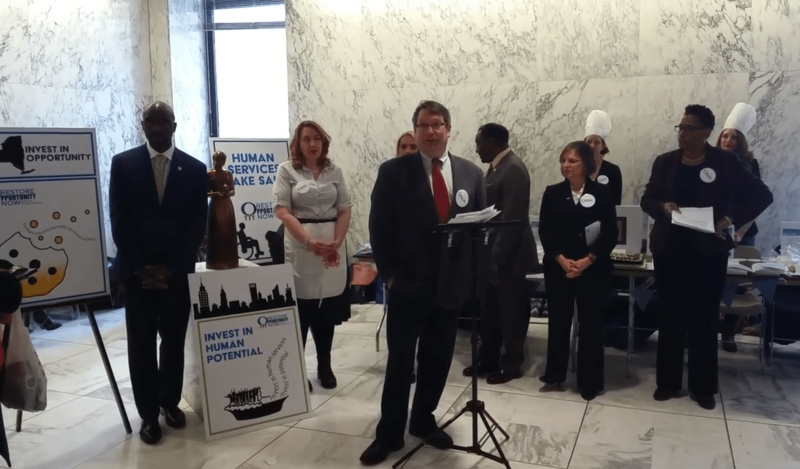 The Restore Opportunity Now Campaign was interviewed on WCNY on why non-profits and human service agencies held a bake sale at the Capitol to highlight budget needs. Listen here.